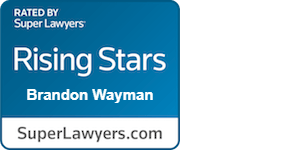 Transactional attorney Brandon P. Wayman’s practice is focused on assisting businesses in all aspects of the business life cycle, including formation, business operations, contracts, mergers, acquisitions, and business sales. He has represented business in many industries, including those involved in franchising. Brandon’s business formation practice includes S and C Corporate formation and starting and structuring limited liability companies. 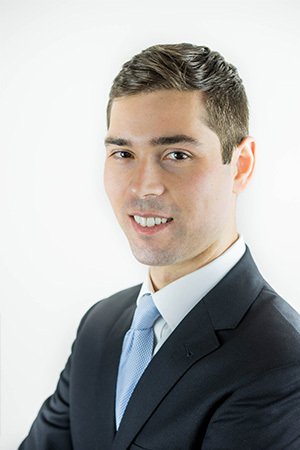 With a license to practice in both Oregon and Washington, Brandon has assisted numerous business owners in connection with legal matters associated with the formation, operation, and development of their businesses. With a focus on efficient, goal-oriented advice and guidance, Brandon helps business owners by developing solutions to legal matters consistent with business objectives, planning for business expansion and the associated legal needs, and identifying ways to minimize risk exposure from operational, employment, and contractual matters. Brandon formerly worked at a major brokerage firm in New York City, which provided firsthand exposure to many types of sophisticated transactional and operational issues. Brandon uses this knowledge to help Washington companies advance their business interests. In addition to his transactional representation, Brandon also serves clients in commercial litigation matters, often those involving complex contract, securities, management duties, and shareholder ownership disputes. Brandon has represented clients in disputes between shareholders through derivative actions, disputes among directors and members, disputes involving trade name violations, and allegations of misappropriation of trade secrets. In his spare time Brandon enjoys skiing, running, traveling, and spending time with his dog, Peanut.